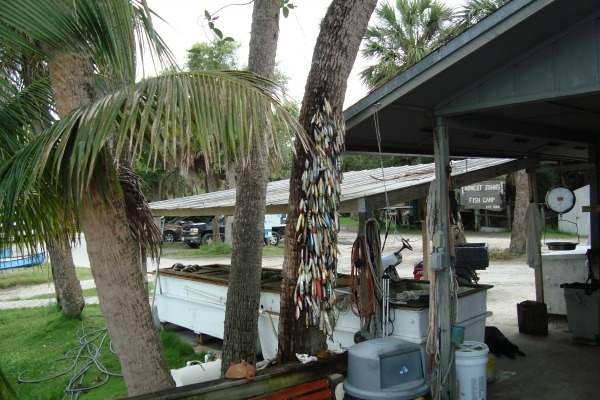 Honest John's Fish Camp is at the end of an old dirt road in south Melbourne Beach about 5 miles north of Sebastian Inlet. 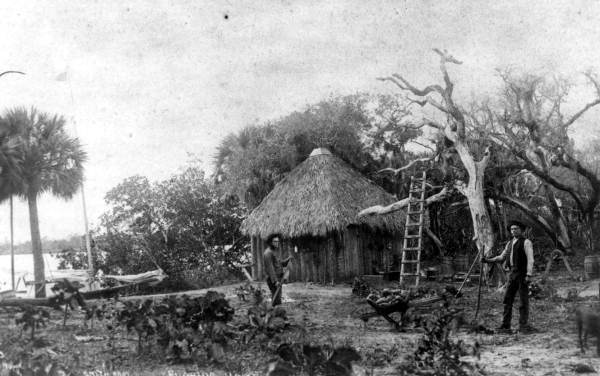 Smith Brothers Homestead on Indian River Lagoon at Mullet Creek. From Left to Right is Robert Toombs Smith and Charles A. Smith. Florida State Archives. It is not only a great place for fishing, it is an authentic piece of Old Florida history and heritage. It is the original homestead of Robert T. Smith and his family that dates back to the 1880s. Honest John Smith started the fish camp. 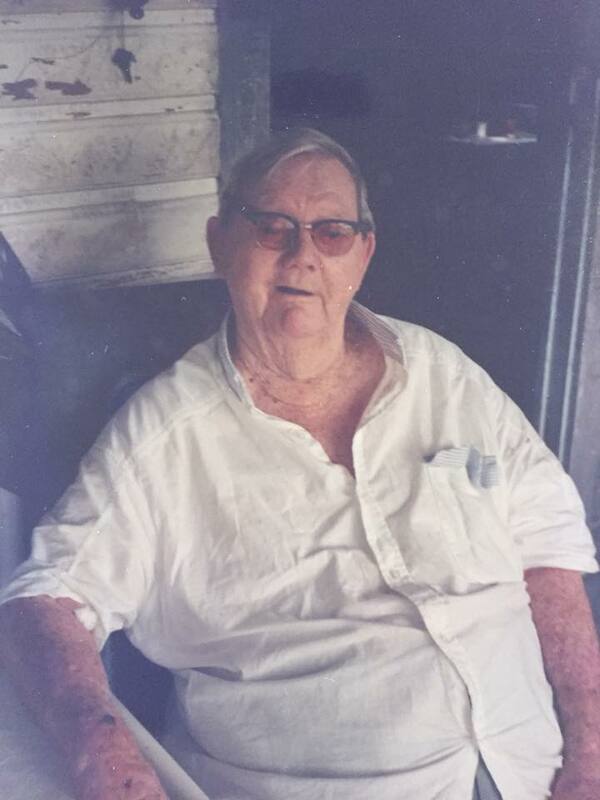 He was the quintessential Florida Cracker, and well known for not wearing shoes. His daughter and grandsons still run it after all these years. 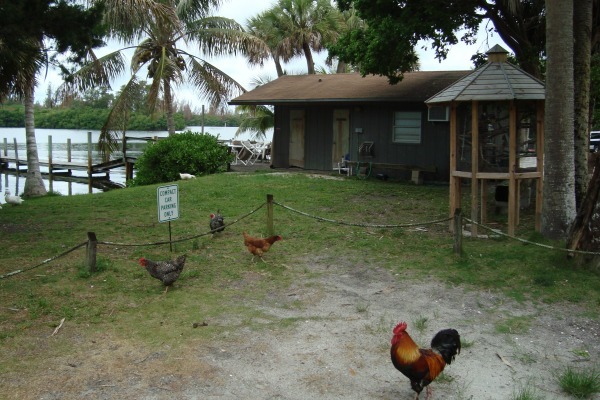 The rustic old camp is on the banks of the Indian River Lagoon at the mouth of Mullet Creek. For many years the camp's address was on Mullet Creek Road. A few years ago a new Brevard County park was developed along Mullet Creek Road and access to the fish camp from State Road A1A was relocated to a new road a few hundred feet north named Old Florida Trail. The new park is named South Beach Community Park. West of the park the same old dirt road that for generations has led to the fish camp is still there to help you transition back into the Old Florida ambiance. Before the park entrance you will notice a sign pointing the way to Honest John's Fish Camp. There is nothing fancy about this fish camp. There are no cabins or rooms or restaurants, so you can't spend the night or enjoy any fine dining. 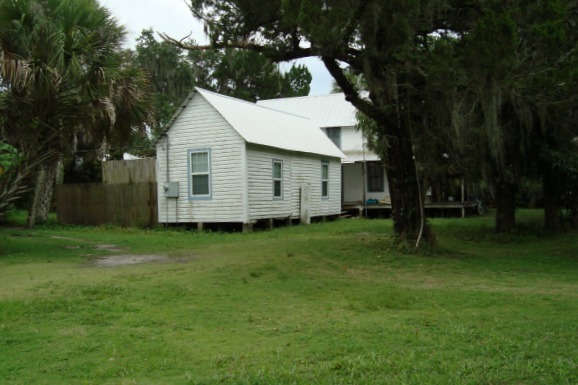 You won't see any pavement, just a collection of old weathered buildings and docks that are down the road from the old two story Florida Cracker style house that Honest John lived in that was built by his father, Robert T. Smith, in 1899. Honest John Smith died in 1994 just short of his 90th birthday. The family had a centennial celebration in 1999 with four generations of the Smith family attending. I was there and met Honest John's sister, Laura Hiott, who was 99 years old at the time. Not much has changed over the years. Hens, roosters, a pig, ducks and a dog wander the property and make sure everything is in order. 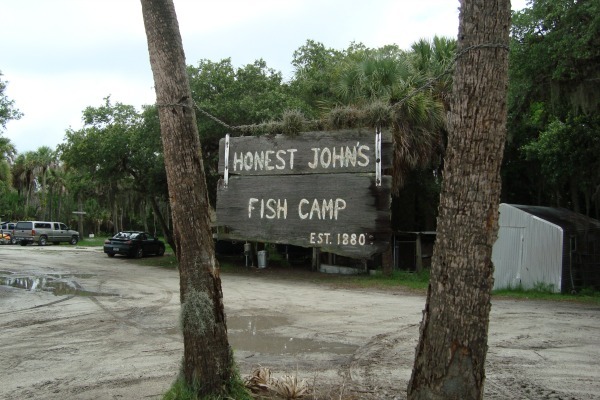 Honest John's Fish Camp is owned and operated by the Arthur family. Barbara Smith Arthur is Honest John's daughter and with her late husband Roger and their three sons has been operating the camp since Honest John died in 1994. On my recent visit son Rob Arthur was running the operation, selling bait and helping launch and haul fishing boats. Barbara is a well known local historian and is also a world champion fisherwoman. She holds seven International Game Fish Association (IGFA) world records for sea trout and one for black drum. Indian River Lagoon Preserve State park surrounds the fish camp property on all but it's waterfront, and will help maintain the serenity and historic charm of this old place for generations to come. Honest John's is one of the few remaining places in the state where you can chill out and enjoy a real authentic Old Florida experience. You can go on eco-tours here, learn how to master a stand up paddle board, rent boats, canoes, kayaks, gheenoes and get all kinds of fishing tips and all the local history you want to learn. 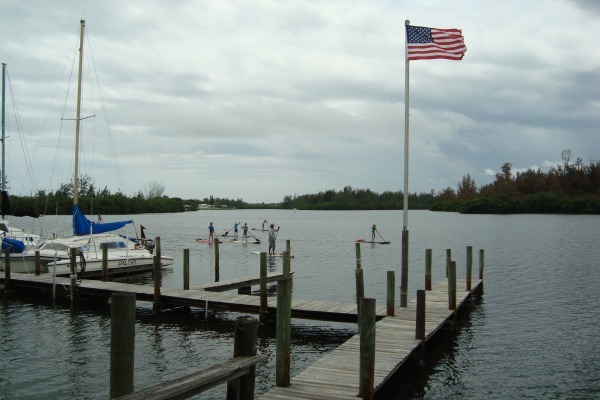 The camp is an ideal spot for bird watching, and spotting manatees and dolphins. It's also a great place to store your boat on its trailer and get help launching it when you are ready to use it. They even have a few reasonably priced wet slips at their docks. 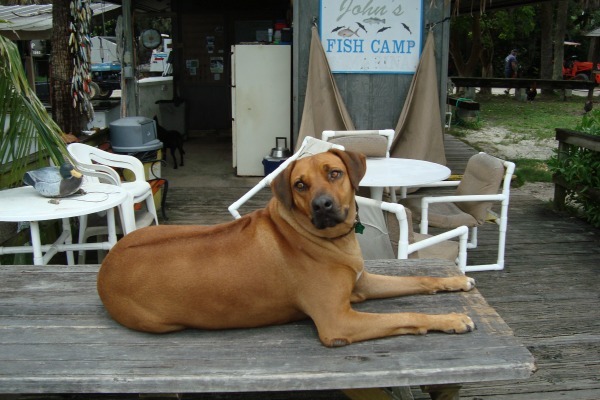 Honest John's Fish Camp is open from 6 am to 6 pm every day of the week except Tuesday.